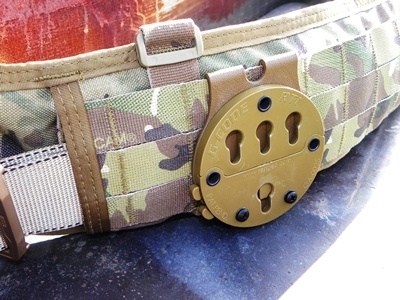 Multicam D3 Two AR/M4/M16 Rifle Mag Carrier with the MOLLE mounting System. 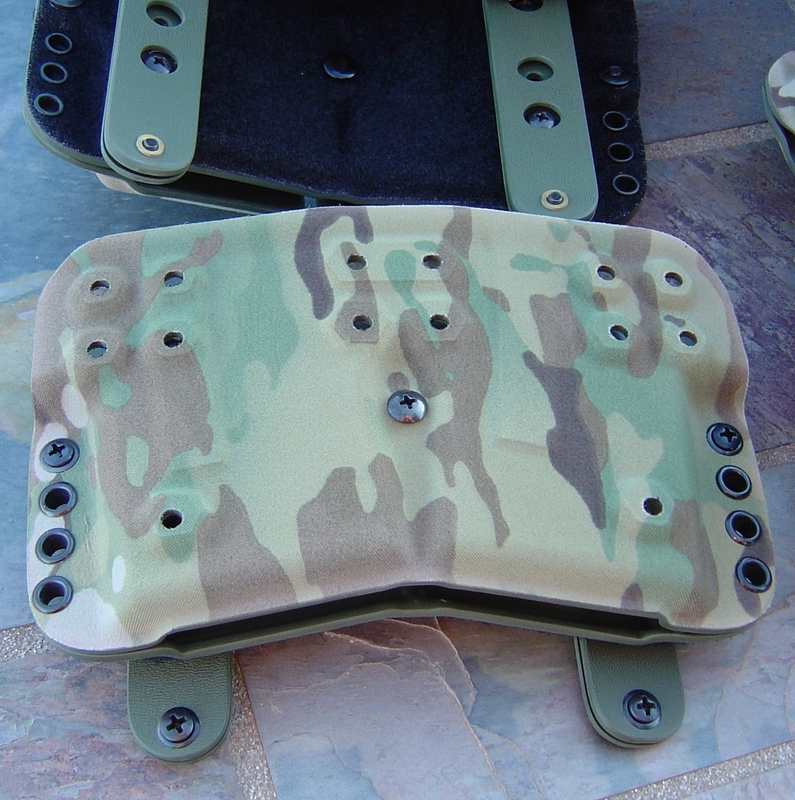 Great for mounting on the Battle Belt, Plate Carrier or any MOLLE surface. 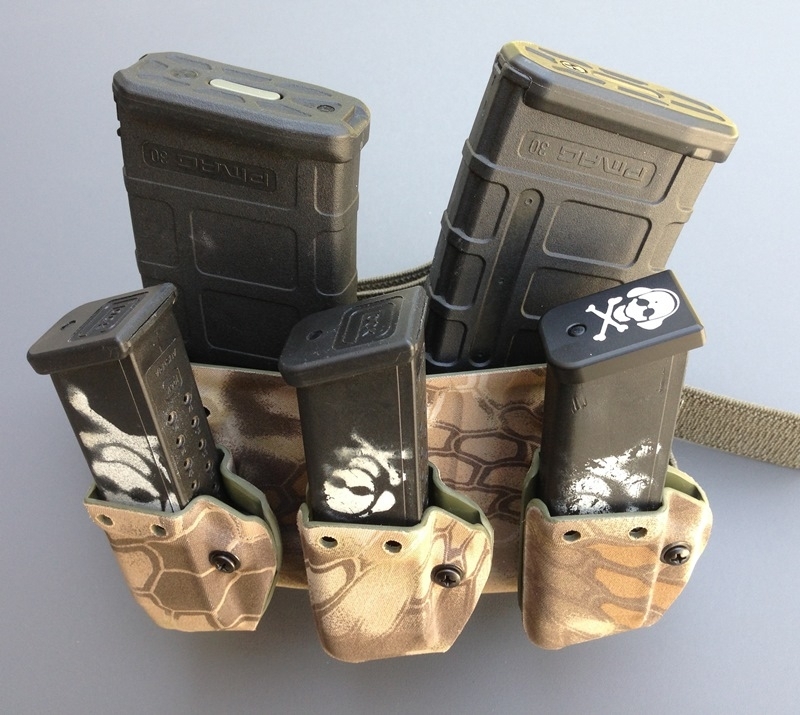 Tactical Modular Holster that can be worn as a Belt Slide, Paddle Holster, Molle web gear, battle belts and mounted in a vehicle. 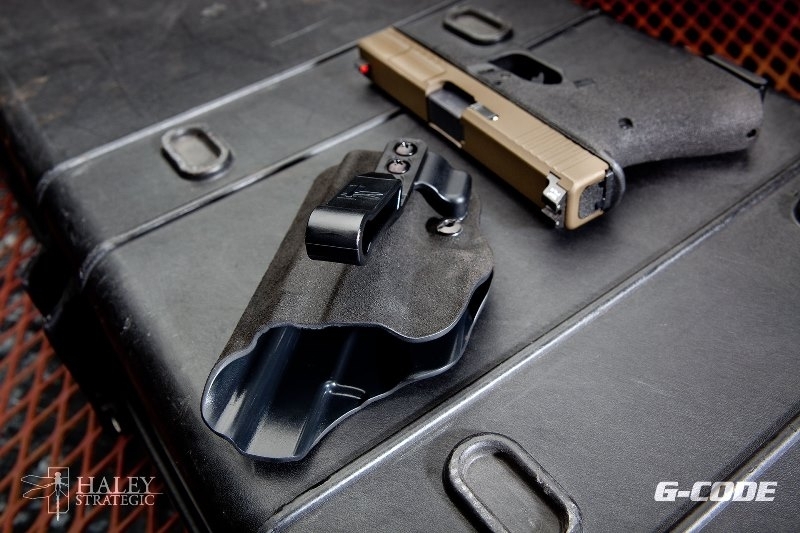 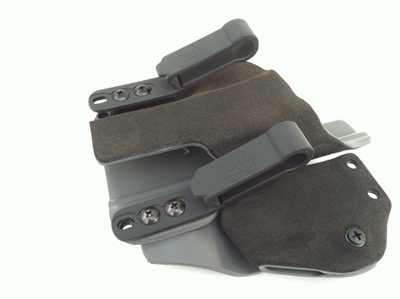 G-Code XST RTI Kydex Holster for SPRINGFIELD XD XDM 4"